There’s a new kid on the block in the Canadian cider scene: Lekker Cider Co. This new urban cidery startup, founded by the wife-and-husband team of Liz and Brendan Kearns, is based in Calgary, Alberta, Canada. Lekker, which means “yummy,” “tasty” or “luscious,” is a popular slogan regarding South African culture and produce. Lekker Cider takes that notion and runs with it, crafting hard ciders influenced, according to its website, “by creativity, natural ingredients, and a dedication to unique yet approachable fermented creations beginning with fresh Pacific Northwest apples.” An interesting thing about Lekker Cider is that it uses almost exclusively beer yeast to impart flavors that appeal to the founder’s sensibilities as craft beer fans. 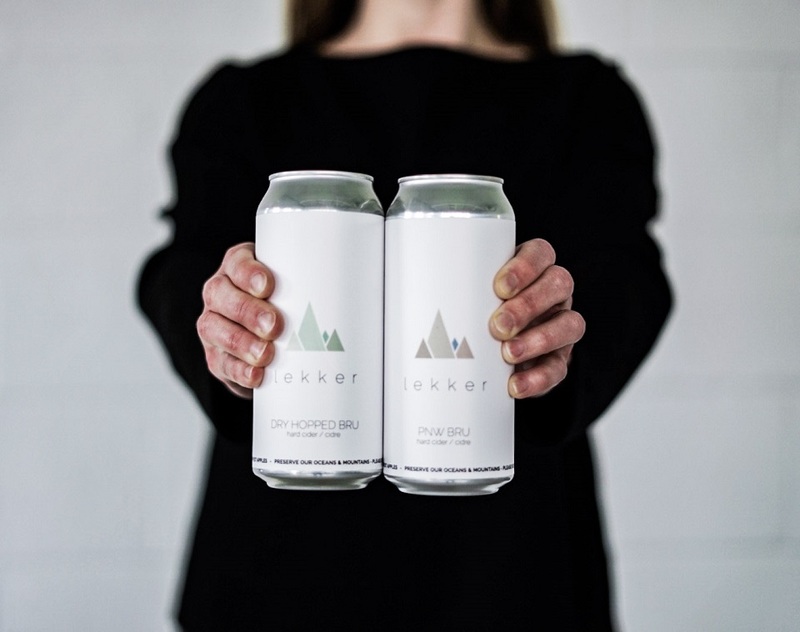 Lekker’s first two cider releases are PNW Bru, an unfiltered dry cider fermented with Belgian beer yeast, yielding notes of stonefruit and mango, with a spicy earthiness. The Dry Hopped Bru offers the citrusy, floral and piney notes that beer lovers know to expect from the blend of 25% Mosaic and 75% Cascade hops. We got the chance to try this one and found a well-balanced cider, sweet on the nose, with a dry, smooth finish and plentiful fruit notes from the hops. 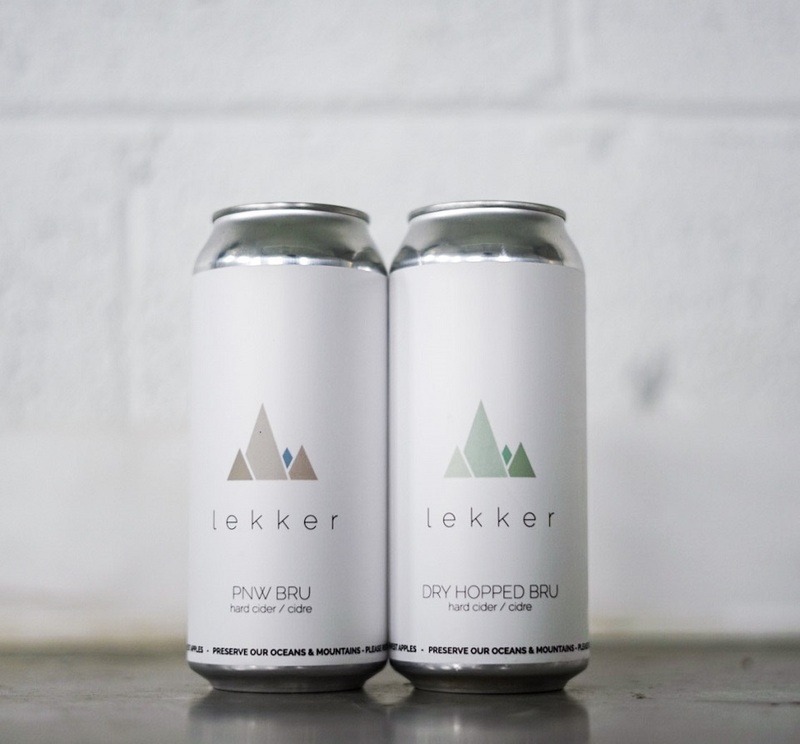 We’re excited to see what else Lekker Cider Co. has in store as it gains some momentum! Have you tried Lekker Cider yet? If so, let us know what you think!